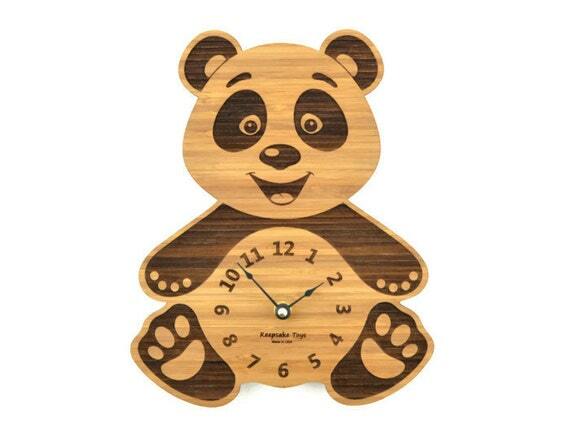 We're always on the lookout for the best bamboo products around, and we fell for this adorable bamboo panda clock. If you're looking for socks (including our Sock of the Month Club), shirts and sweatshirts, underwear, or the perfect bamboo gift box you're in the right place. Welcome to spring! Now don't forget to set your clocks ahead one hour. Head over to Etsy to see more of this cute clock from our new favorite friends at KeepSake Toys, who make all of their goods in Los Angeles, California.